Warren Island is a state park. The island is nestled north of Seven Hundred Acre Island; the two islands are nearly connected at low tide. In the cove there are several first come first serve moorings and a floating dock leading ashore to campgrounds and trails. Rode Trip anchored among the moorings in 8 feet of water. We had no difficulty setting our anchor, although have learned from local knowledge that the bottom here is gravel-like and can be difficult to catch. We did not pick up a mooring simply because there was not one large enough to hold ‘ol Rode Trip; the potentials were already snagged by other boats. 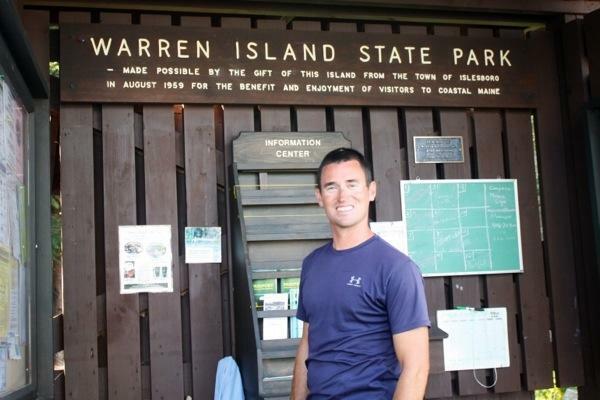 Brian and I enjoyed walking the trail that runs the perimeter of Warren Island. To the north of Warren Island lies Islesboro. A short dinghy ride across Gilkey Harbor you’ll find a town dock at Grindel Point near the ferry terminal. The town dock has ample room for dinghy dockage to access Islesboro. However, you’ve not yet reached the town. Brian and I walked the main road into town, approximately three miles. 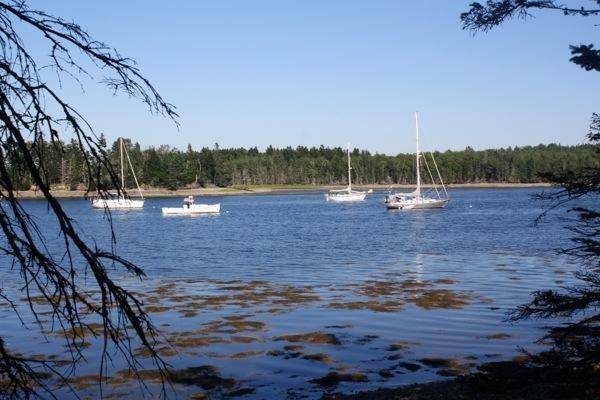 Islesboro offers a Community Center; local artwork, quaint cafe, and wifi access. Just up the street northwest from the Community Center is a well stocked grocery; primarily organic and pricy. Islesboro has a year-round population of 566. During summer months the population is approximately 1,000. There are numerous anchorages from which to explore Islesboro. We were quite pleased with our nook at Warren Island. 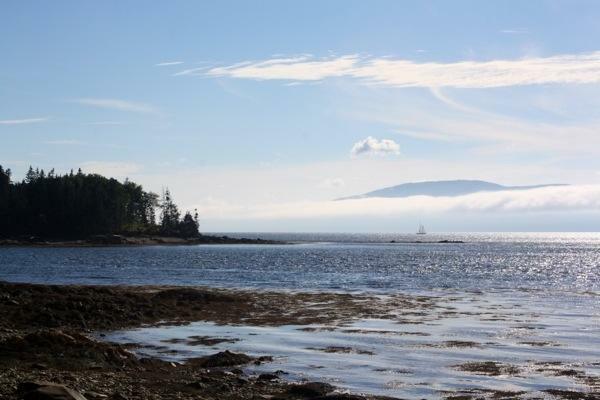 This entry was posted in Uncategorized and tagged grindel point, islesboro, Maine, seven hundred acre island, state park, warren island, warren island state park by stephanie. Bookmark the permalink. Just so you know, read daily and enjoy! I really appreciate you letting me know! So glad you are enjoying. Quick question – AIS is also on our list of summer upgrades, which one did you go with?